Finding the right place is just the start. 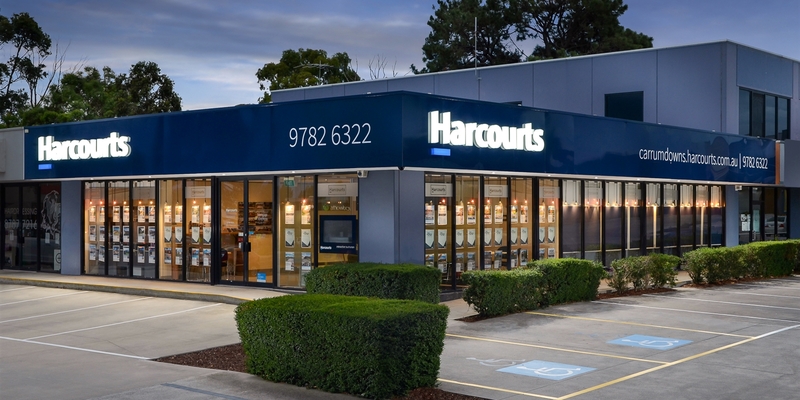 As a Harcourts Tenant you can have confidence in knowing that your property manager will make your experience in renting a positive one. 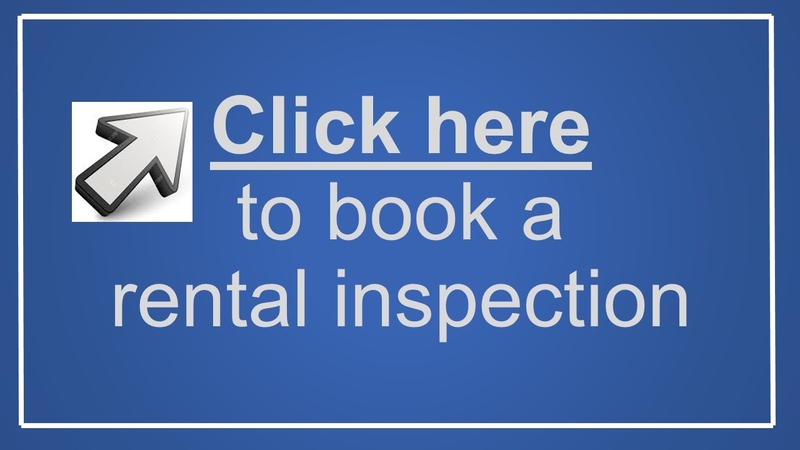 Contact your Property Manager to discuss your legal requirements with regards to ending your tenancy as written notice periods will be required. The amount of notice required in Victoria is Twenty Eight (28) days written notice. Once the Property Manager has received/issued your 'Notice of Intention to Leave/Notice to Leave', they will contact you and advise requirements for handing over vacant possession. Once vacant possession is established (that is, all keys have been returned) a bond/final inspection can be completed.